Agile testing refers to a popular software testing practice which strictly adheres to the major principles used in developing agile software. It involves cross-functional agile team members who have special skills and expertise that are contributed by expert testers as a means of ensuring that the desired business value of customers at frequent intervals are successfully delivered. This popular software testing practice is also a huge help in ensuring that the team continues to work at a more sustainable level. Acceptance test driven development or specification by example is also extremely useful in capturing examples of both the undesired and desired behavior and the coding of guides. This testing practice also works in influencing developers to contemplate about performing code testing to help them in completely understanding the codes and effectively refining new requirements. If you are thinking of performing the agile testing process, then a wise advice is to make sure that your feedback loop are kept short. It is also advisable for you to communicate with developers if you encounter bugs and communicate with product owners if you want to receive more clarifications about the specific agile testing requirements. It is also important for you to actively participate in retrospective and planning meetings while also keeping in mind that your quality assurance influence in implementing the agile development method works in improving products. You should also remember some of the most essential qualities of agile testing including its need for automation, its ability to drive development and its great need for team effort. The agile testing certification program which is now part of the many online certification courses offered by Brainmeasures is the most ideal certification course for you if you dream of becoming an expert in agile testing. 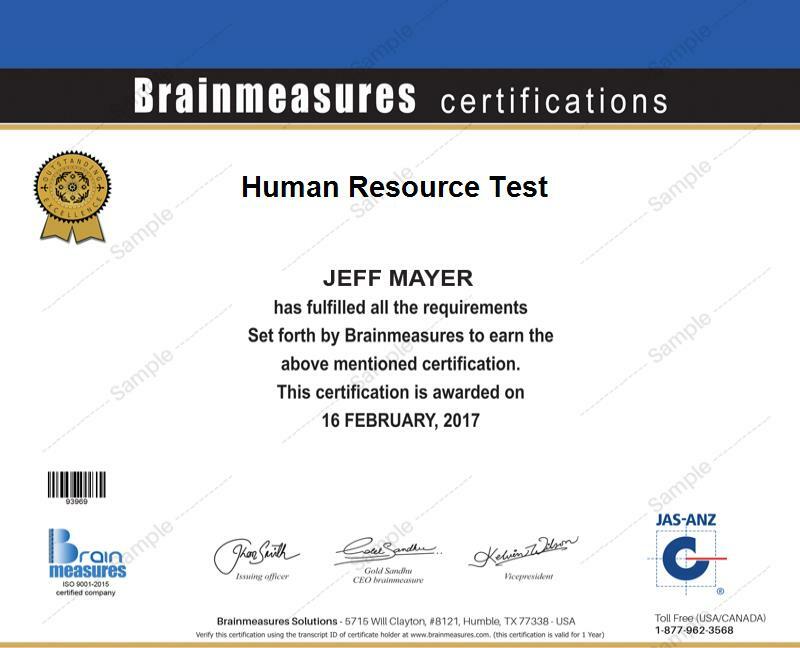 Brainmeasures has been around for a long time already and the success of those who have completed its certification courses just shows that all its offers including its agile testing course can give its participants nothing but the best. Enrolling in this online certification course allows you to easily access the company’s agile testing training which is guaranteed to offer you the most relevant information about agile testing including its major qualities, functions, definition, steps associated to its implementation and the most effective agile testing tools that you can use. Working hard to finish up this course gives you the opportunity to receive your reward in the form of an agile testing certificate which can show the industry that you have the highest level of proficiency in agile testing. The agile testing certification program which you can now easily access at Brainmeasures offers numerous benefits to a wide range of individuals and professionals. This certification program targets project leaders or managers, QA managers, test managers, testers, test consultants, developers, technical solutions architects, development teams and any other individuals and professionals who dream of understanding the agile testing practice and use their knowledge in this field to become more effective in their jobs. You can also expect your agile testing certification to be financially rewarding because of its ability to help you receive a higher level of salary. By earning an agile testing certification, you will easily get the position of a certified agile tester which usually offers an annual salary within the range of $77,000 to $91,000. You can also take advantage of your certification by getting the position of an agile testing consultant which offers an average annual salary of $110,000.